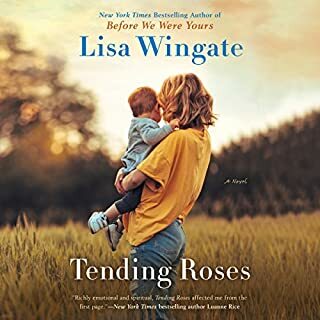 I Love Lisa Wingate’s books - commend this to others. It’s both thought provoking and entertaining. 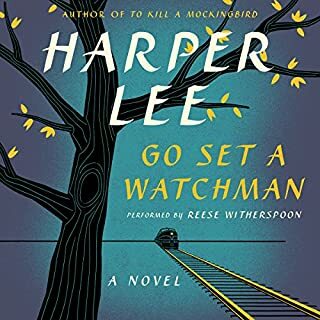 Would you consider the audio edition of Go Set a Watchman to be better than the print version? So great to list to this novel read by Reese Witherspoon. What was one of the most memorable moments of Go Set a Watchman? The baptismal scene where one of the children runs off to dress up and comes back looking like a clan member, only to introduce himself as the Holy Spirit! Scout and her candid talks in the final chapter with Uncle Jack and her father. If you could take any character from Go Set a Watchman out to dinner, who would it be and why? Atticus Finch, someone so bloodied by life, who in so many ways was the Watchman of Maycomb, even though Jean Louise questions this.